I used to sell ladies bags from Krizza's Collection line of ladies apparel and bags but I stopped for a while since I am having difficulty with importation taxes. I just don't understand how they compute the importation fees at customs. The shipping fee plus the importation taxes are driving me nuts. After deducting these two huge expenses, I am left with just a little profit. Anyway, the best thing that I am getting from this small business of mine is that I am able to collect ladies bags as part of my profit. At least, I don't have to buy bags from my own pocket. That indeed is a relief. Not only that, I am also able to give few pieces to my daughter. She's choosing the ones that could be used in school as she is now in college. That's pretty awesome isn't it? 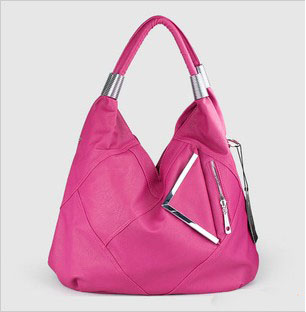 If you're looking for more options to shop for bags, you could also visit http://www.shopforbags.com. 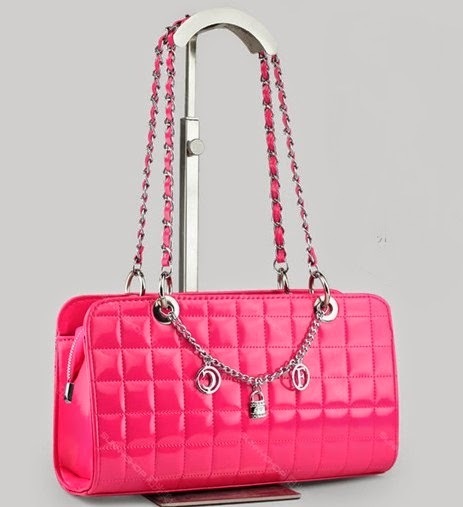 They have this wide array of bags, apparel, accessories and footwear that you could choose from. Shop until $350 and you can avail of free shipping. I guess this could be an answer to those who are having shipping problem. You can log on to the site to know more.